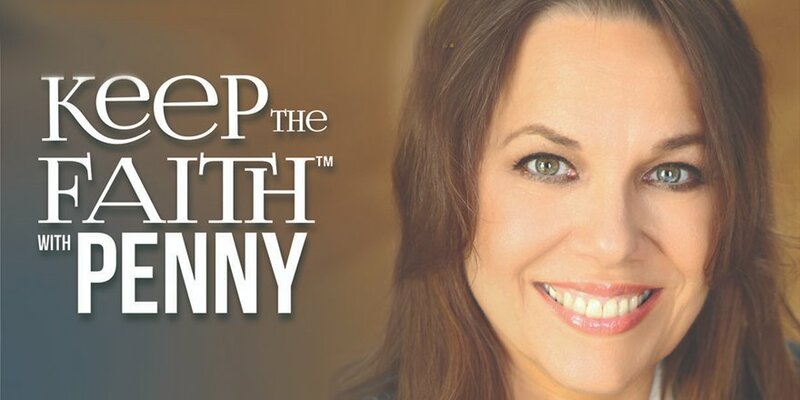 Starting your day of with encouraging music and stories of hope with Penny. Listen to Tim Collins on your way home with encouraging music and uplifting stories. Donna plays the music you love and shares stories of hope, encouragement and laughter.